This week the panel talks about morale issues and the fire service. I know it is only August, but in many parts of the country, children are either already back or going back to school. My thought for you this week is check with your department’s fire prevention office or PIO and see if you can get into the elementary schools on September 11th. Do it now, scheduling class time is difficult. I think it is a time where local fire departments can go into the schools, speak with children who may not have even been born at the time of the event. My point is two fold; One is to tell the story from a perspective of a firefighter. The second is to highlight and tell specific powerful stories of folks like Chief Jay Jonas, of Paddy Brown, or Fire Marshal Orio Palmer, or hundreds of other acts that were performed that day and the days and weeks that followed. Do not tell the stories as if you did anything (unless of course you did) but tell the stories to show what firefighters do. I think you might be able to ask teachers to have some parents there also if they are able. If you can’t get an appointment easily, offer to go into your own child’s school or class. If you can’t get into the schools, contact senior citizen groups, veteran’s groups and others. We as a fire service speak an awful lot about never forgetting. This tragic and historical event should be remembered. It affected each and everyone of us as firefighters and as proud Americans. We should also take this time to say that the number lost is much higher than the 343. With all of the respiratory and cancer deaths the toll goes far beyond this day. It is also the same for us. Our health risks last long after any individual incident may last. I think we should take this opportunity to make our youngsters and our civilians understand that these brave members that died are not heroes for what they did, they were in fact heroes for what they were willing to do. Make a plan and an appointment to visit your schools today. Do it to take action to honor these brave souls, and to “Never Forget“. Do this public safety talk with humility, honor and respect. Do it on your own time. Do it for free. This week on 60 Second Safety we talk about Old SOPs. 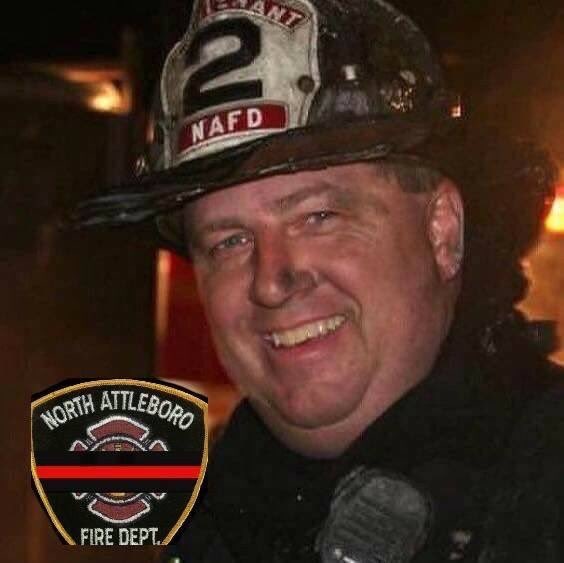 Retired Fire Captain Jack White has passed away from a hard fought valiant battle with occupational Cancer. The best thing any firefighter wants to ever hear is ” You are a good Jake”. Jack certainly was a good Jake. Reminder to join the panel on Sunday evening August 20th at 8:00 PM Eastern time, when the panel discussion is All About Morale. You can watch it on petelamb.com, firefightingtoday.com or watch it live directly on YOUTUBE and use the live chat feature to interact with the panel. This week Training on Demand talks about how you can use video conferencing either personally or in your organization. This week the Tactical Fire Problem is an attached Garage fire. 1.) Where does the first line go? What size? 2.) Because this is fairly modern construction what considerations should the IC have? 3.) What are the contents of a garage in a high end suburban neighborhood? 4.) Looking at the setback and grass area, how much line could be need for the stretch? Is it a pre-connect or more? 5.) What tactic does your department use for managing residential garage doors? This week the panel discusses the division of labor between engine and ladder companies and their philosophy of use. This week in Chief Chat we talk about certification.